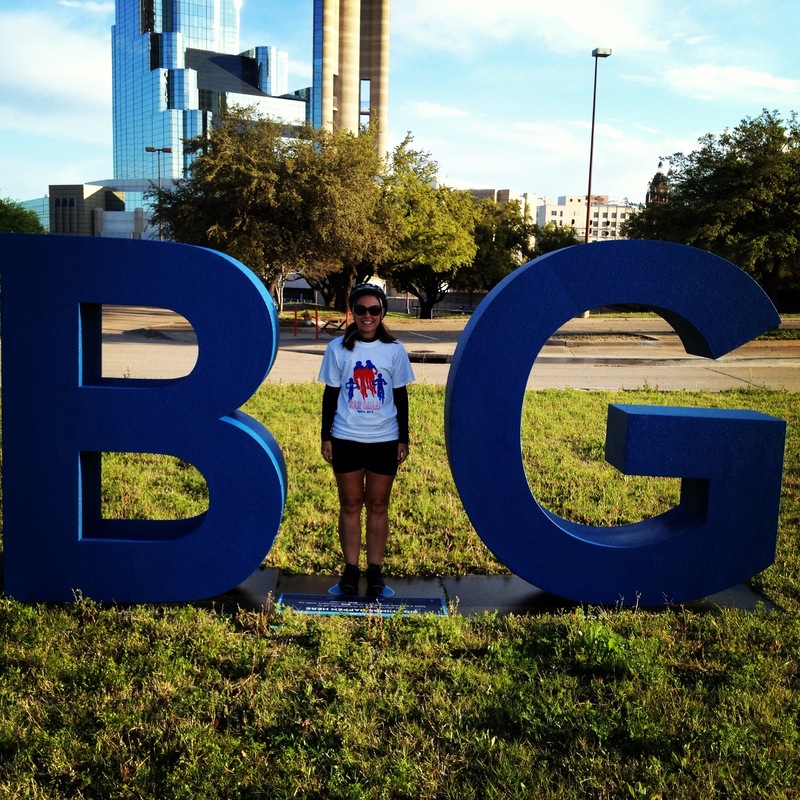 The Tour Dallas was a fun bike rally, but I was really excited when I saw the B_G letters out there with reunion tower in the background! When I saw it I left the rally, jumped off my bike and stood there like a crazy person. I don’t think the other riders knew what it was all about or I’m sure there would have been a line to take the picture!!! I’ve been wanting to be the “I” in Big since I saw them go up! I want to go take my picture by all of them in Dallas. There are 22 around town! Next stop, North Park!!! Wow I’ve lived in the Dallas/Fort Worth area my entire life and had no clue those letters existed around Dallas. Now I have to go find them too! Oh good! Because I try to keep up on things like that and was wondering how in the world did I miss that lol Thank you for letting me know! If you twitter it at #DallasBIG, you can win prizes. Hilarious, you need to do them all! I’m going to try!! That may be what I do today! !